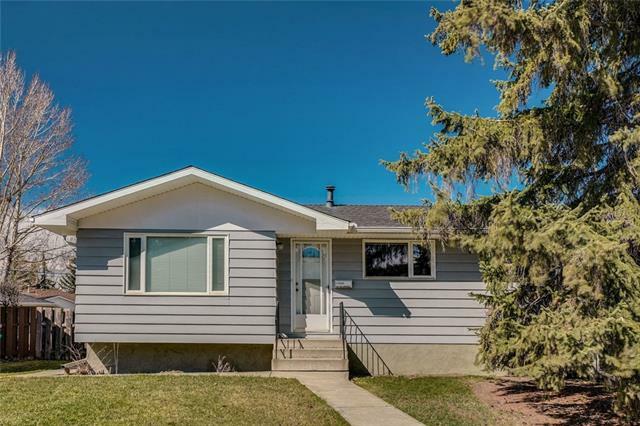 DESCRIPTION OPEN HOUSE Sat, Apr 20: 2-4pm! This MODERN Montgomery home is miles ahead of the curve in DESIGN, STYLE, FINISHES + QUALITY! This is one of Calgary's boutique INNER CITY communities rich in parks, recreation, amenities, culture, community involvement! SUNNY SOUTH exposure on a GREAT STREET and totaling over 2,565 SQ FT of FUNCTIONAL living space! Loaded with DESIGNER cabinetry, SUBWAY TILE back splash, EXPANSIVE QUARTZ island + STAINLESS STEEL Kitchen-Aid appliances. 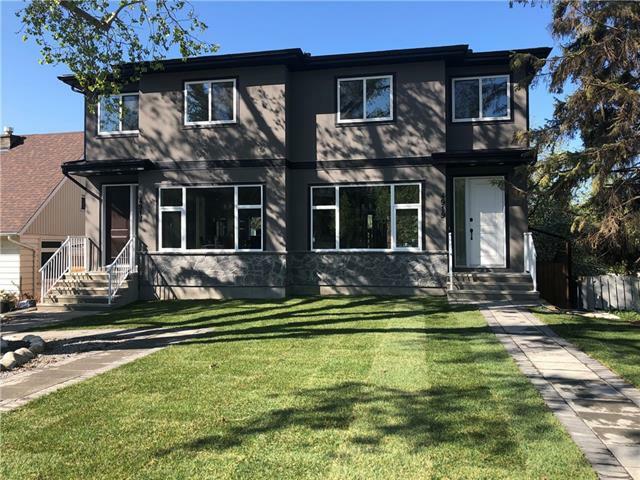 Notable features include: two large SKYLIGHTS, LED lighting, white oak ENGINEERED HARDWOOD on main, UPGRADED LUXURY carpet, DOUBLE SLIDING DOORS leading to the rear deck, a STUNNING MASTER bedroom, a SPA-INSPIRED ensuite + WIRED for audio/home automation. Roughed-in for: IN-FLOOR HEAT (lower level) + CENTRAL VAC. And FINALLY, a lower layout that is SMART + FUNCTIONAL that includes a WET BAR/GAMES area with a SPACIOUS MEDIA ROOM area with CUSTOM BUILT-INS, a 4 piece bath, 4th bedroom + tons of storage. This NEW build STANDS OUT from the rest! All furniture available for purchase from Dezin Home Staging! 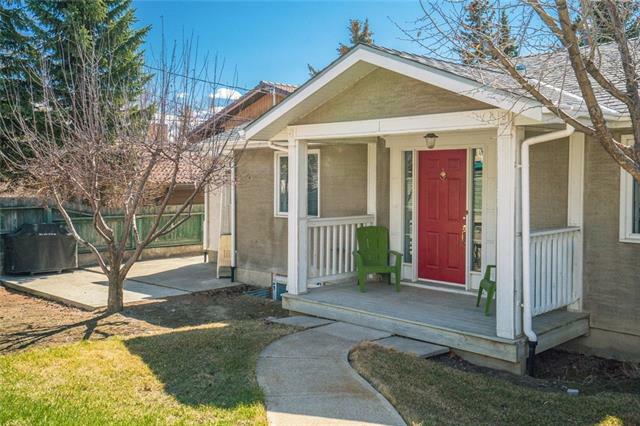 Home for sale at 4836 20 AV Nw Calgary, Alberts T3B 0V3. 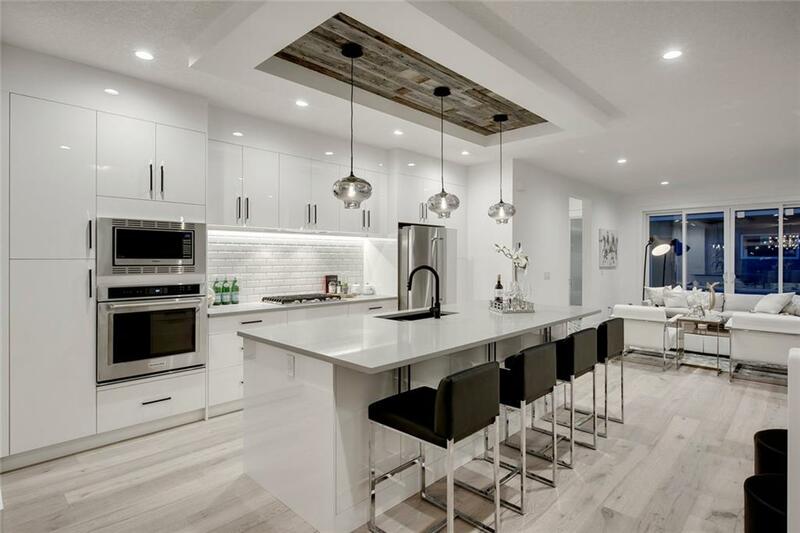 Description: The home at 4836 20 AV Nw Calgary, Alberta T3B 0V3 with the MLS® Number C4225713 is currently listed at $749,900.